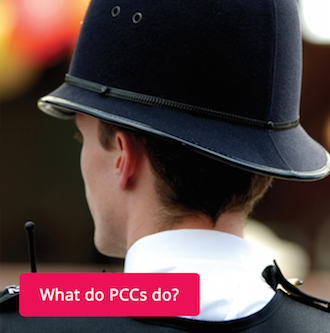 Police and Crime Commissioners (PCCs) are the voice of the public. They hold the police to account for cutting crime and keeping communities safe. They set the priorities for policing and crime in their police force area. PCC Elections were on 5th May 2016.